I have my many conversations with my mom friends about various topics related to our kids. Most conversations consist of school, behavior and what crazy homework they have. What many of my mom friends have been speaking about lately is the use of CBD Oils and children. This has been a very controversial topic with the media coverage that had transpired over legalizing marijuana. CBD oil actually used for various things. For many parents, they are hearing that it is being used for calming your kids down. Are your kids full of energy or have anxiety issues? Many have found this to be the alternative to prescribed medication. I have come across many sites that parents seem to question about CBD oil and safety. Right now it is too soon to tell any effects of this and its relation to children, but many parents are trying to find additional ways to help their children. I personally, have not given my children CBD Oil to my children, but I know other adults that use it in their day to day lives to help with various conditions. If asked by my mom friends, I would say anything you use good or bad should be used in moderation. Don’t forget to speak to your doctor before giving anything to your kids. Education is key and many parents should educate themselves on what CBD Oil is and its uses. Here are 4 things Parents Need to know about CBD Oil and Children. CBD Can Help Kids That Suffer From Anxiety, Autism, ADHD, and Depression. As much as we do not want to face it, many kids today are suffering from chronic conditions that usually adults suffer from. While many parents do opt for traditional therapies with these certain conditions, some parents feel the current drugs are not the answer either. Do not give your kids CBD products without the recommendation of your physician. CBD Oil Can Help You. Many stories I have found that include testimonials that parents swear that CBD oil has helped their child. 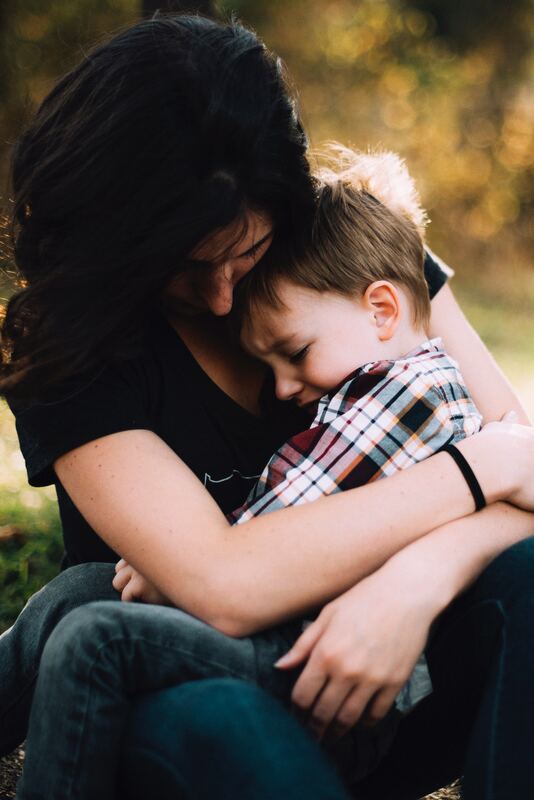 With more and more children developing chronic conditions many parents are considering this alternative to pain medication to help their children with chronic pain. This goes for kids who suffer from extreme anxiety, pain from chronic conditions or depression. If you are planning on using this to help your child’s condition, you will want to know you will be paying lots of money. 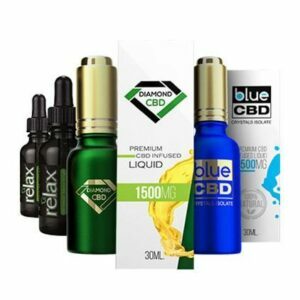 There are many sites like Diamond CBD that provide various options that include CBD Oil, CBD Vape oil, Edibles, Drinks, and other various CBD products. Prices can vary based on what product you use and state-related tax can vary as well to add to your additional expenses. Can you get CBD Oil Everywhere? For children with chronic conditions, many parents opt to live in places where they would not have a problem with alternative types of therapies for their children. Some state has legalized Cannabis, where others are giving rules on the uses and dispensing of how the plant is used. Do your research to find the best place to live to have access to CBD products. More and more parents are now speaking up when it comes to their kid’s chronic conditions while discussing more treatment options. We worry that possibly using controversial treatments can prevent sick kids from getting the help they need. For many parents worried about, “parent shamming” from others, they should not be afraid to speak up. Education is key especially when learning more from a medical professional. There are benefits to alternative types of treatment, but if you do not ask the right questions you will be left wondering. Don’t be the few who don’t ask questions or look in the wrong place. Just like me having an opinion there are others who are looking for the right answer. I can tell you if you think of looking for it in a forum or group it might not be the right answer. However, it is a great starting point. Medical doctors today may be very conservative on this issue but can be open to looking at other studies related to the benefits and needs of your child. The More You Know…The Better You Are! Learn more about the CBD Education Center and about the I am CBD, I am THC campaign. Skincare Routine Dull? Use Hemp Based Products For Better Benefits! Help Your Fur Babies With CBD Pets Products!